Well what can I say….. it has been a busy few days for me and Beyond the Wild Garden! Not only did we have our first outing on national radio but it was also the week my guest blog post for Country Life appeared online! My guest blog post is all about plants that you can grow in your garden that not only look great but also taste great too. For the post I looked at a few of my favourite things to include in my own garden that I think look great and offer the added bonus of bringing something to the Kitchen table as well! 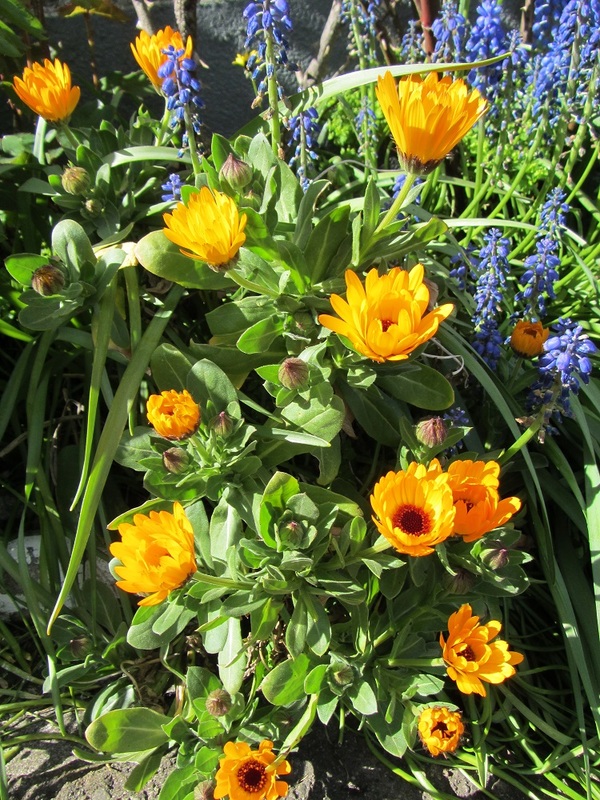 Some of my personal favorites that I have grown for many years now are Calendula and Nasturtiums. Both plants are great at adding colour and peppery flavor to salads. I am also a fan of their fiery colour in my flower beds!